Z | "Z" is the symbol for impedance. 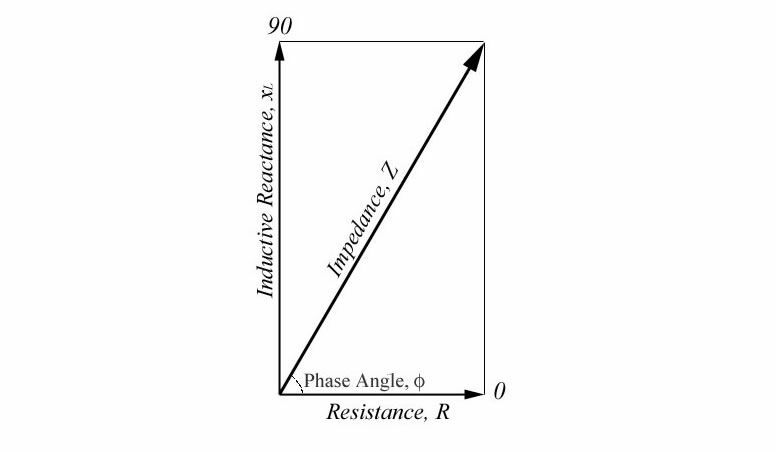 “Z” is the symbol for impedance. Acoustic impedance is measuring the resistance of a system to acoustic signal flow. was added in our Music Production Glossary Database on October 7, 2012 and it has received till now 370 views. The article tries to bring you an idea of what is "Z", or at least, a definition of the term: "Z".